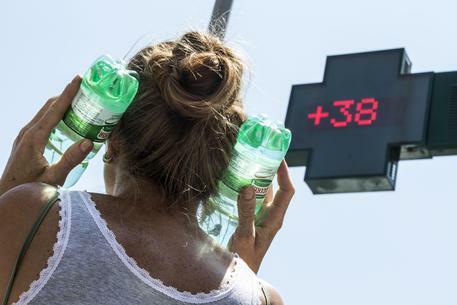 Three people have died due to a heat wave in the Abruzzo region, official said Monday. An 86-year-old woman died today while going into the sea for a swim at the resort town of Giulianova and a 74-year-old man died in the water a dozen meters from the shore in the town of Francavilla a Mare. A 64-year-old man died yesterday while biking with a friend in the town of Elice in Pescara province. Regional civil protection authorities have issued a heat wave advisory as temperatures of around 40 degrees Celsius (104F) are expected for the next two days. Children, the elderly, and the chronically ill are especially at risk, officials said.